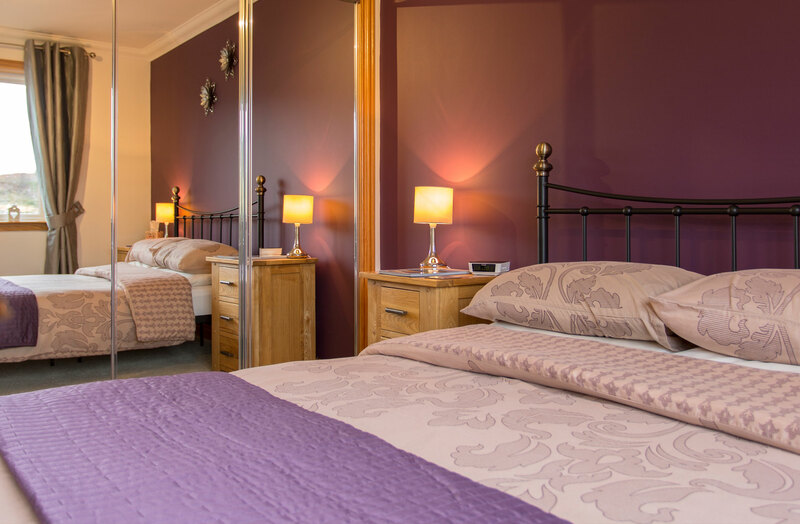 Lochview is situated in a stunning location on the shores of Loch Snizort in Kensaleyre on the majestic Isle of Skye. 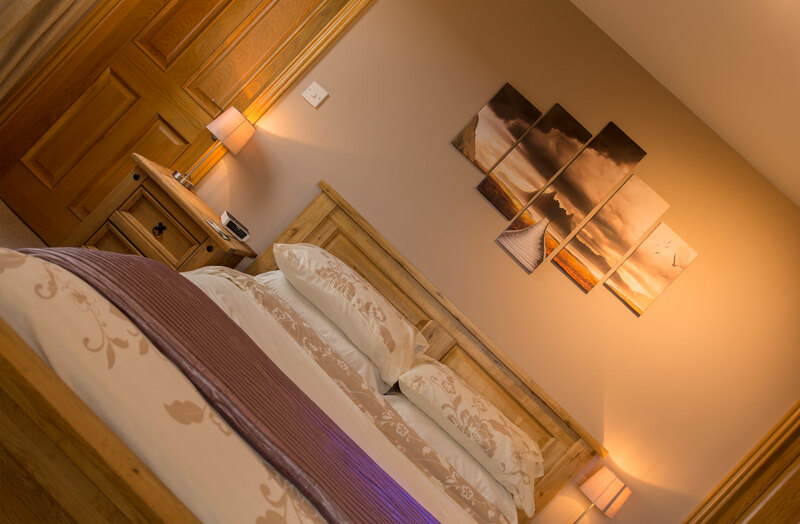 Spoil yourself in our luxury B&B or Self Catering Chalet and relax in our stunning surroundings. Our lounge offers superb comfort and stunning views of Loch Snizort and beyond. Our Kitchen/Dining area is fully equipped with every convenience. The master bedroom offers quality, luxury, rest and relaxation. Sleep well! 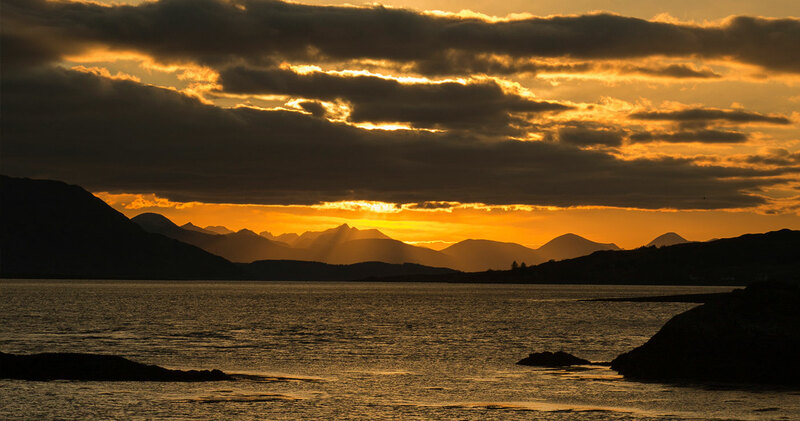 Eilean a’ Cheo – The Isle of Skye – land of legend, mountain and sea is a premier destination for visitors from around the world. 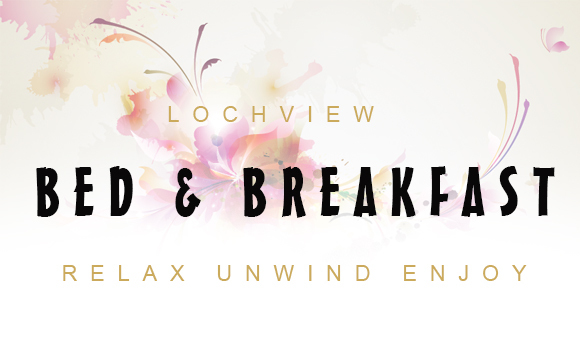 Lochview is ideally located for your visit – with sea views and beyond to the majestic Cuillin Mountains.